Humans and gorillas used to get it on. How do we know? Turns out that the gorillas left us an unexpected surprise: Crabs! One of South Africa’s oldest religious denominations has voted to accept LGBT members and clergy, but can it heal the pain the church caused over apartheid? 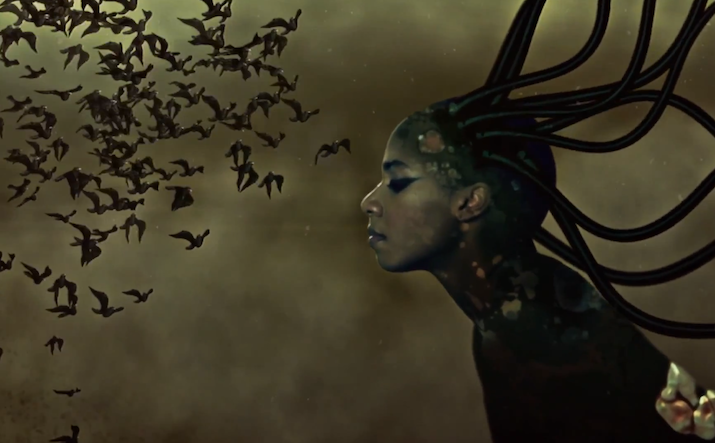 Kenyan-American Artist Wangechi Mutu makes collages, installations, and videos which look at the sinister side of consumption and Anglocentric racism. 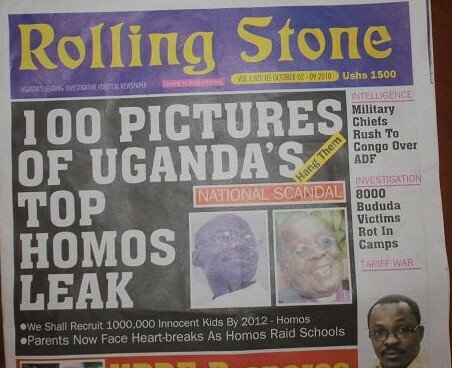 Whether it’s homophobes in Uganda or men’s rights activists in India, these two types of haters have gone abroad. But women & queers are fighting back.